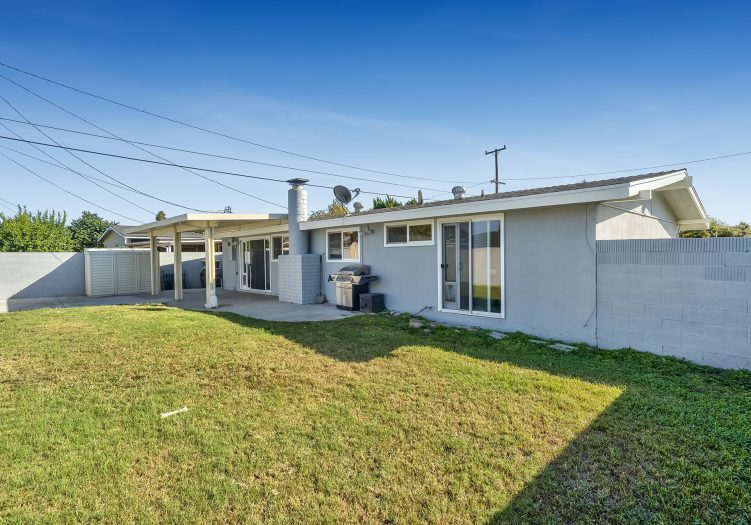 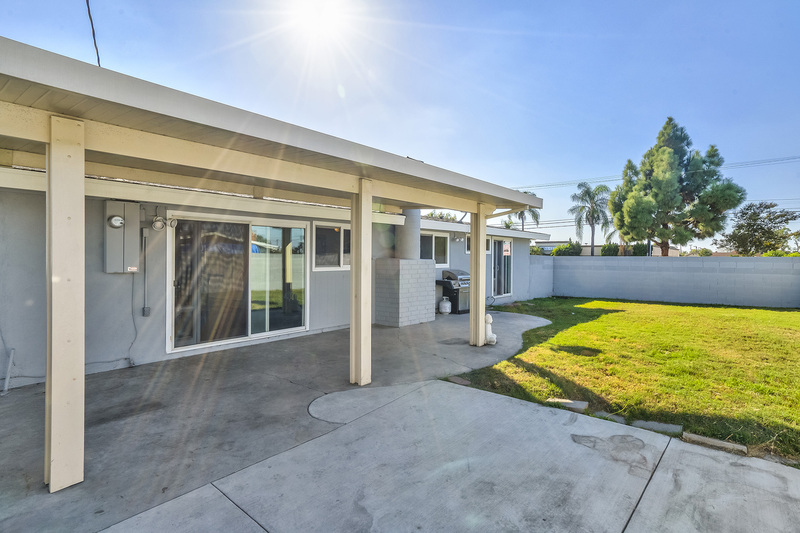 Home » Listings » Absolute turn-key Buena Park home!! 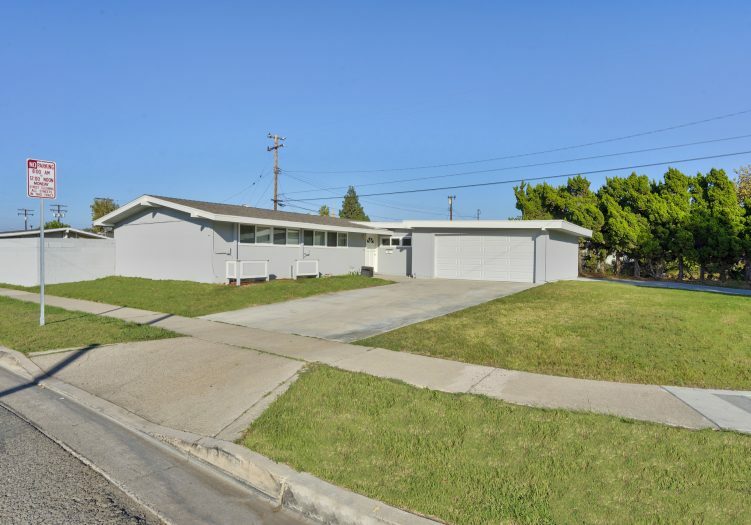 Absolute turn-key Buena Park home!! 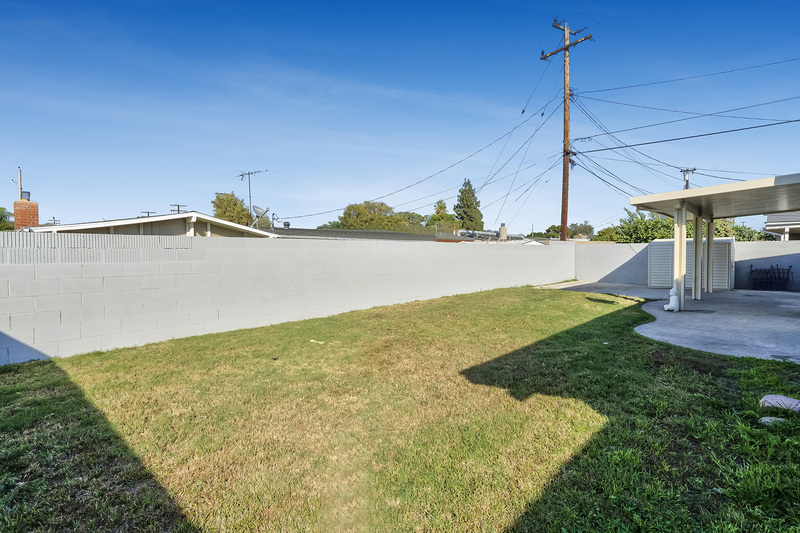 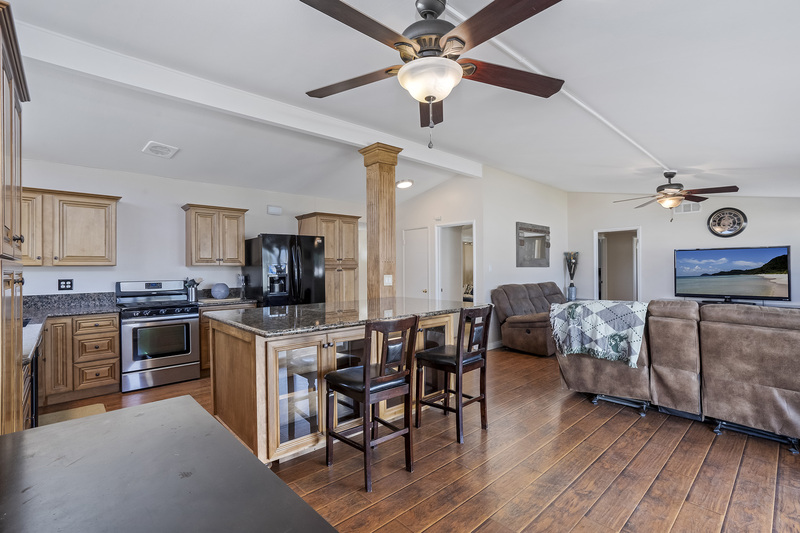 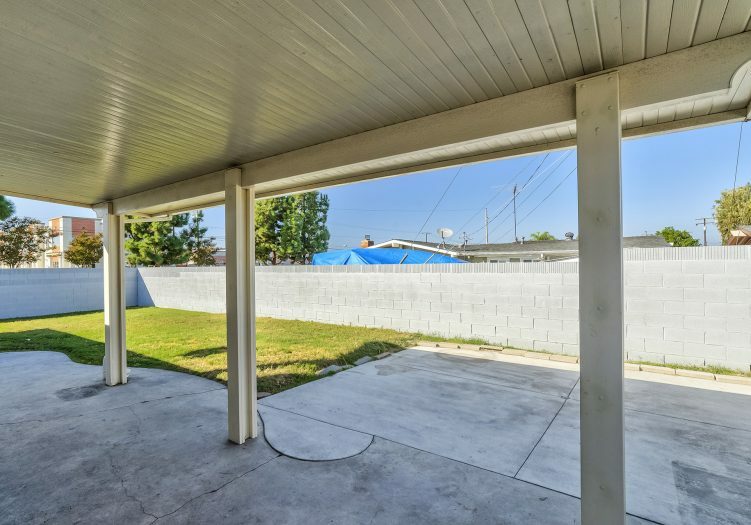 4 BEDS 2 BATHS Building size: 1369 sq. ft. 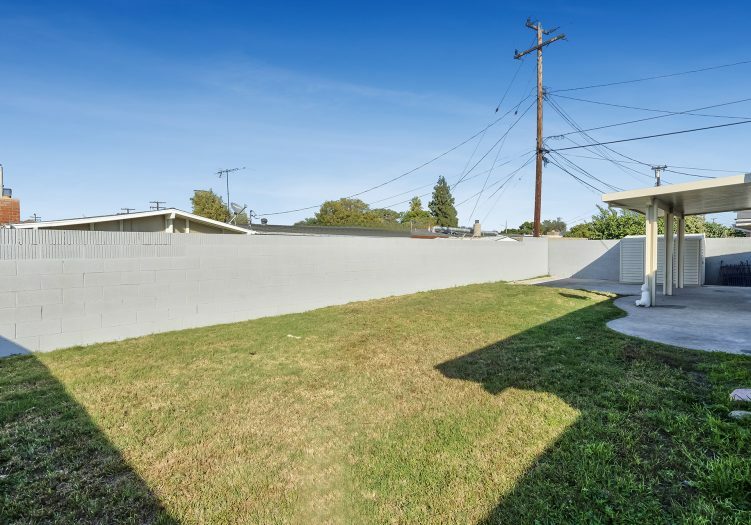 Lot size: 6930 sq. 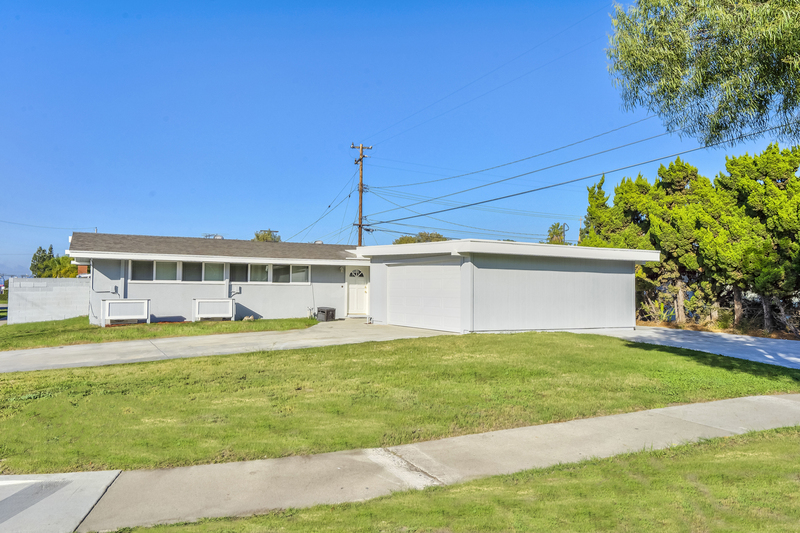 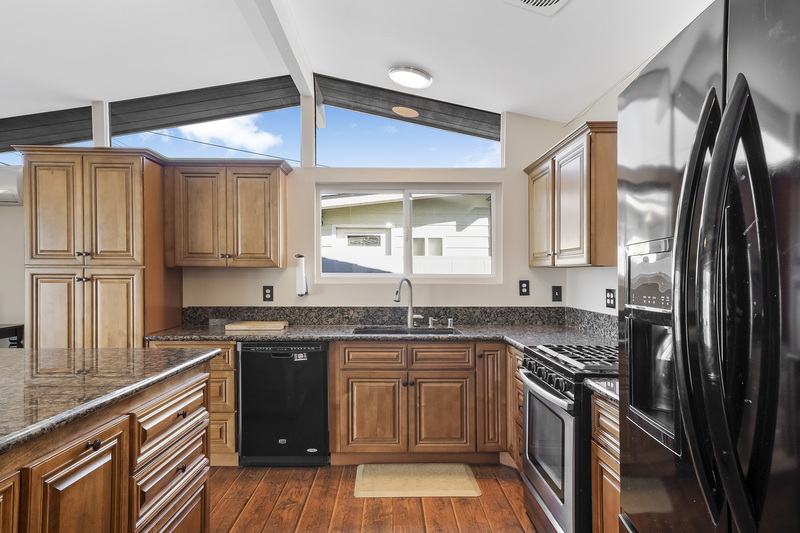 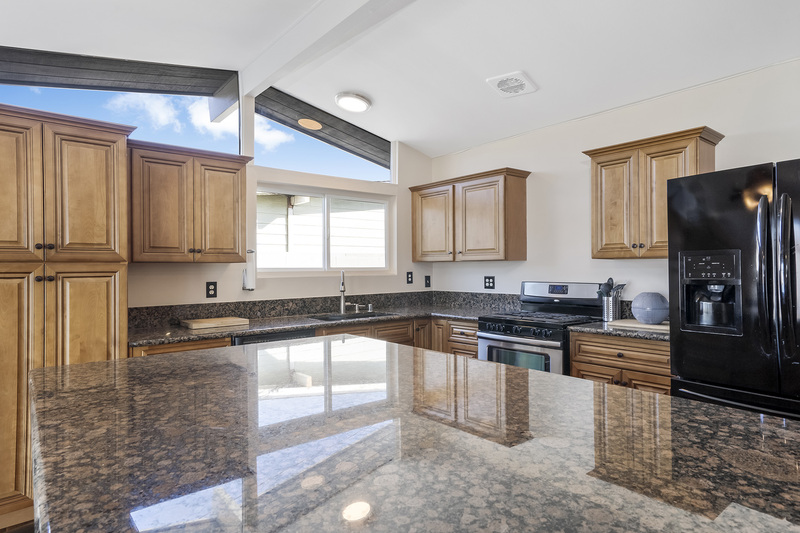 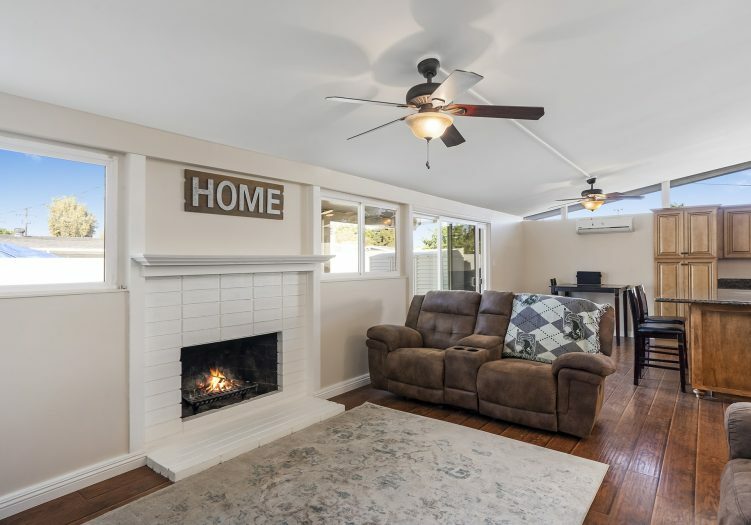 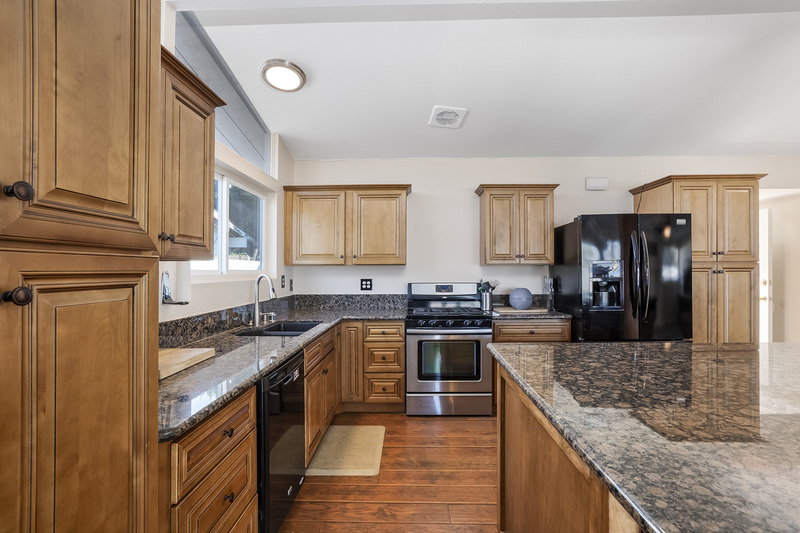 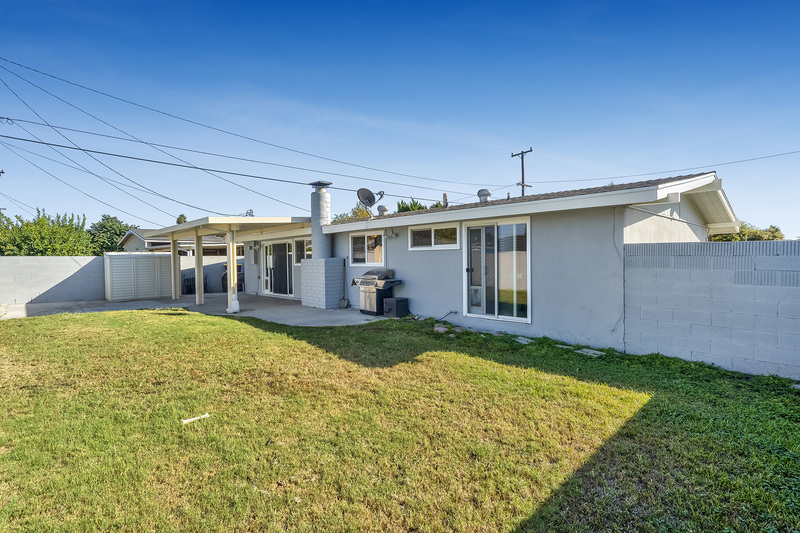 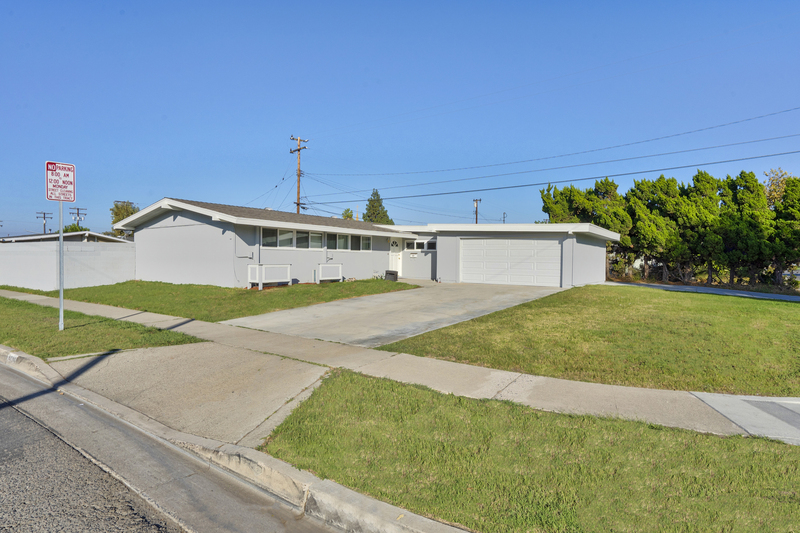 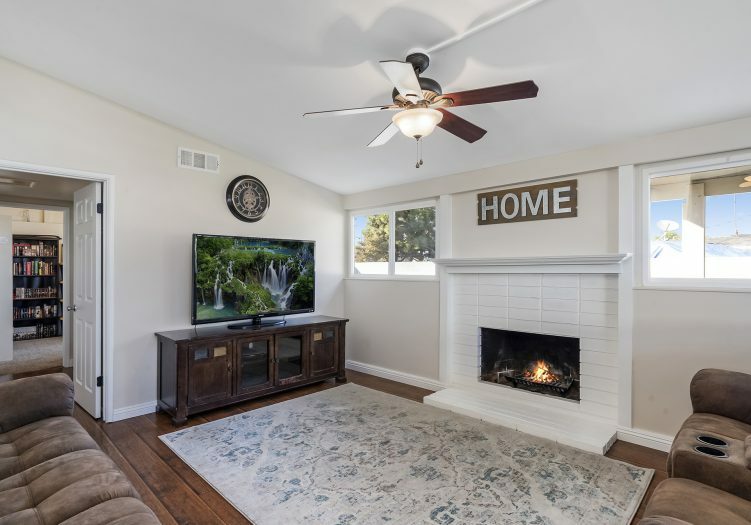 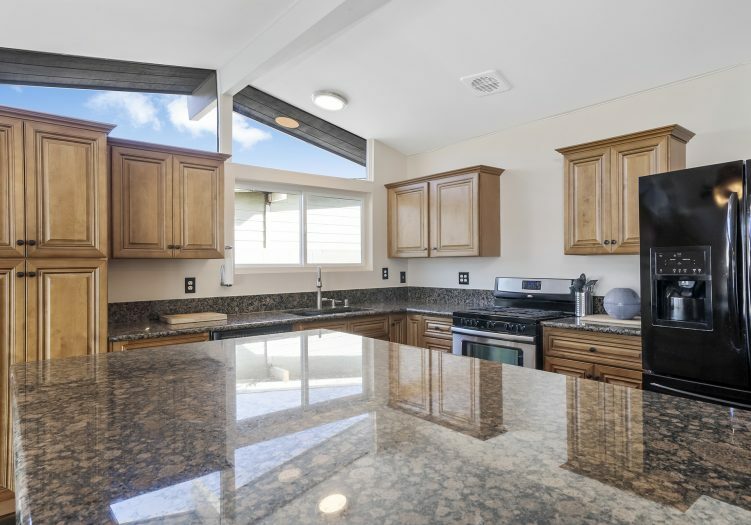 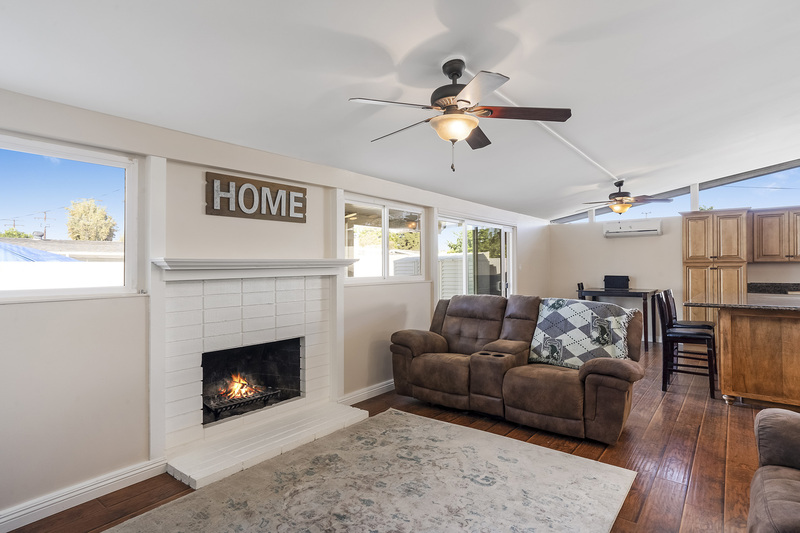 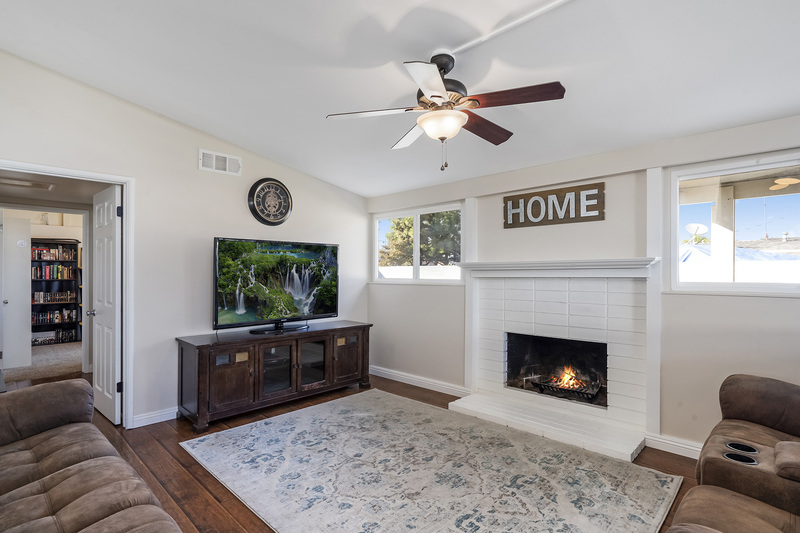 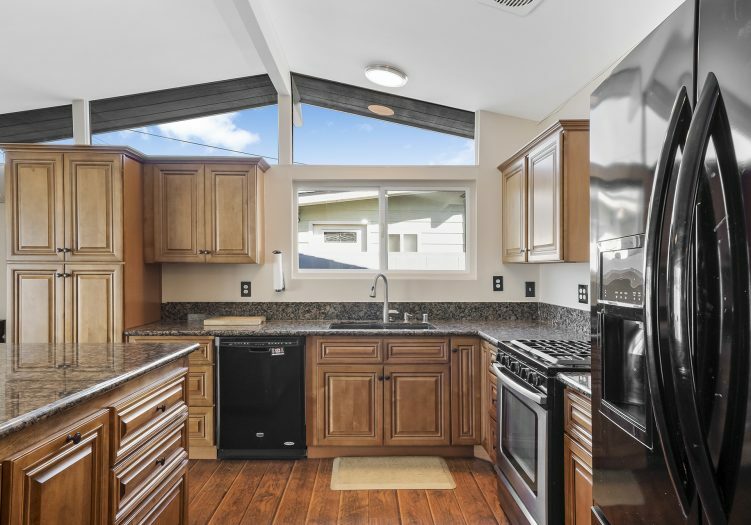 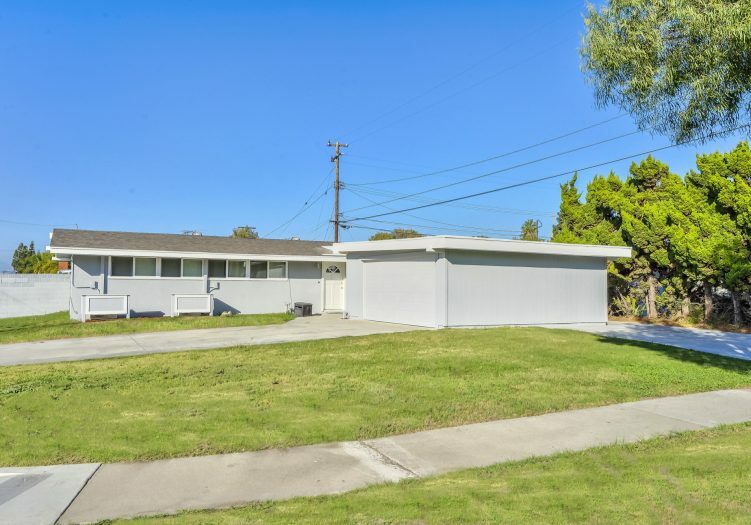 ft.
Absolute turn-key Buena Park home that offers all the goodies! 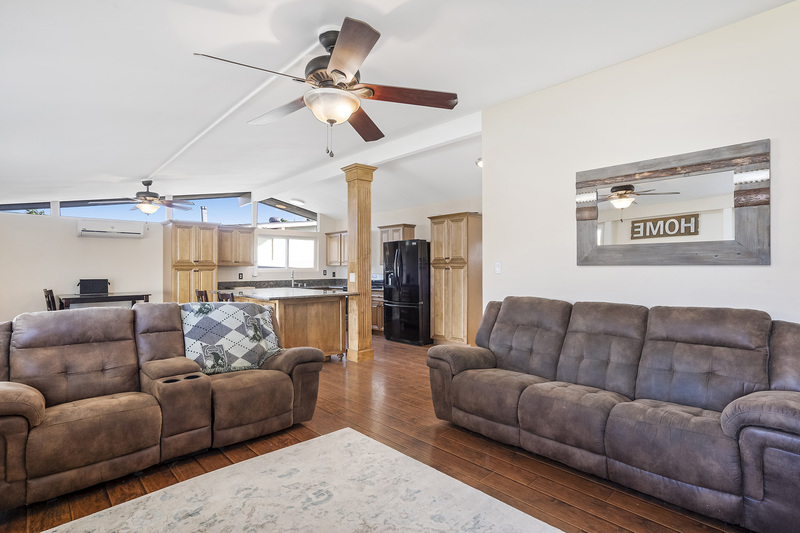 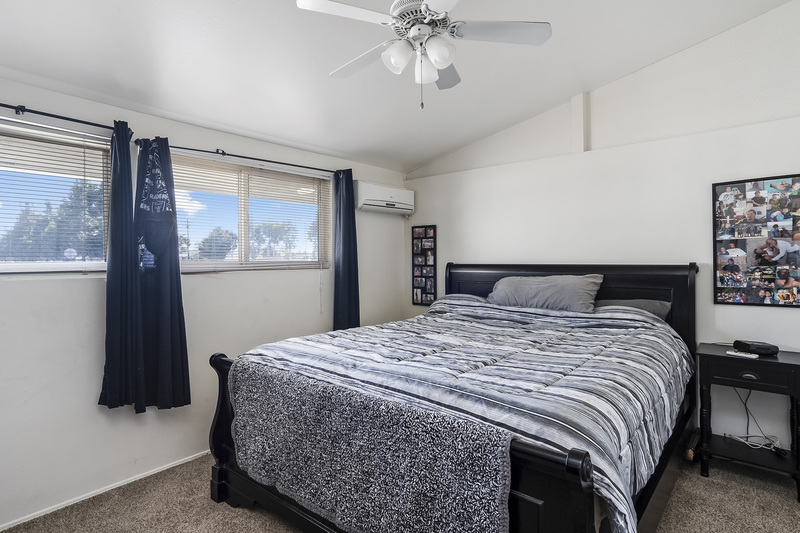 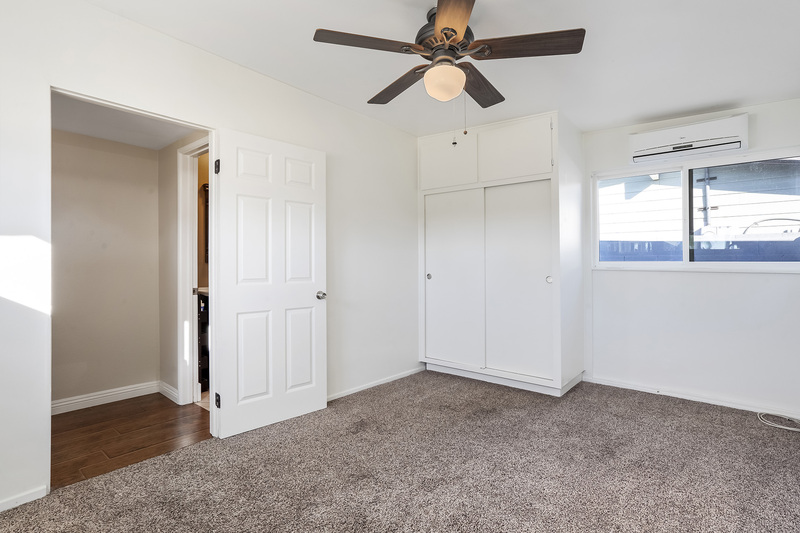 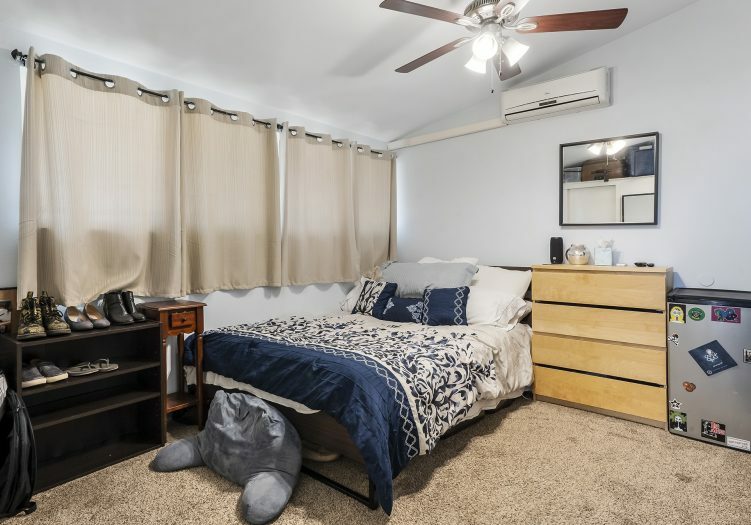 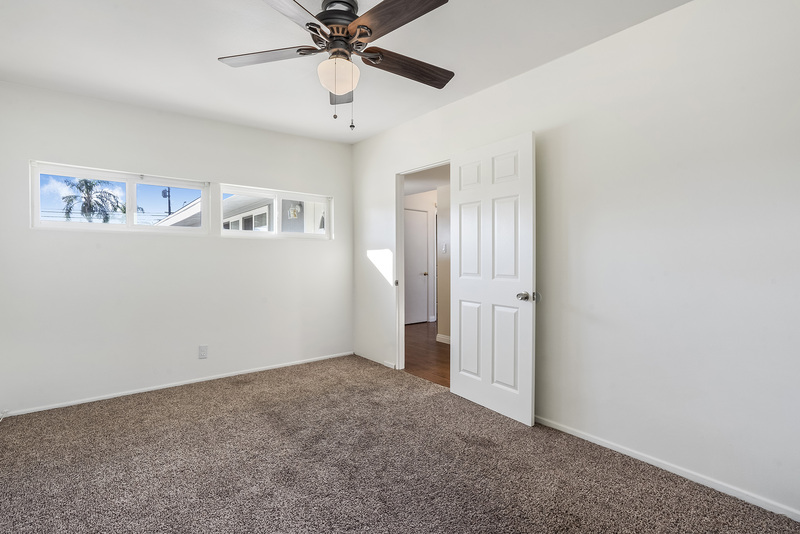 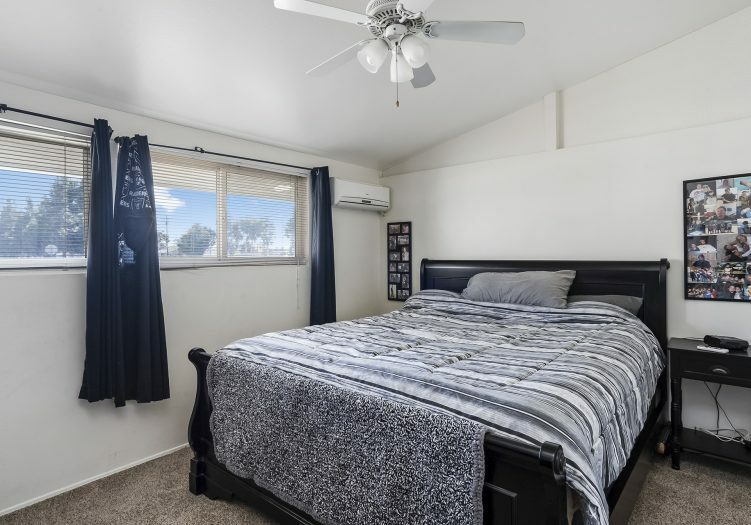 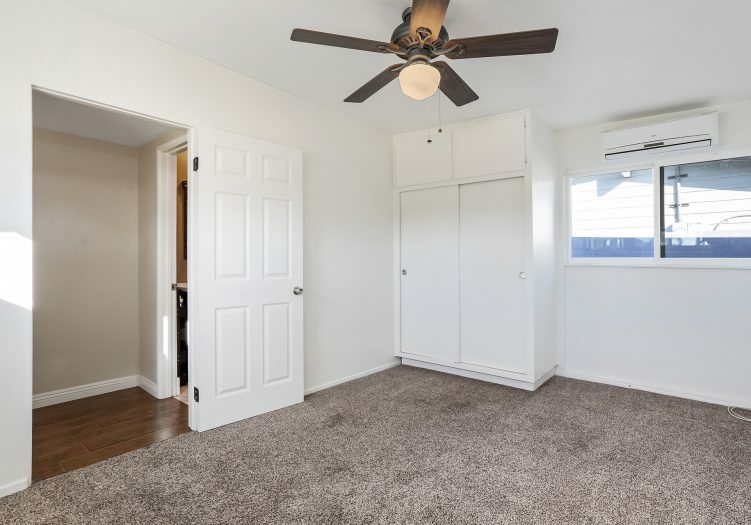 Situated on a premium oversized corner lot on the service road with tons of extra parking, it not only offers a split floor plan that is ideal for those who work at home or for in-law quarters, it has a partially converted garage for added living space. 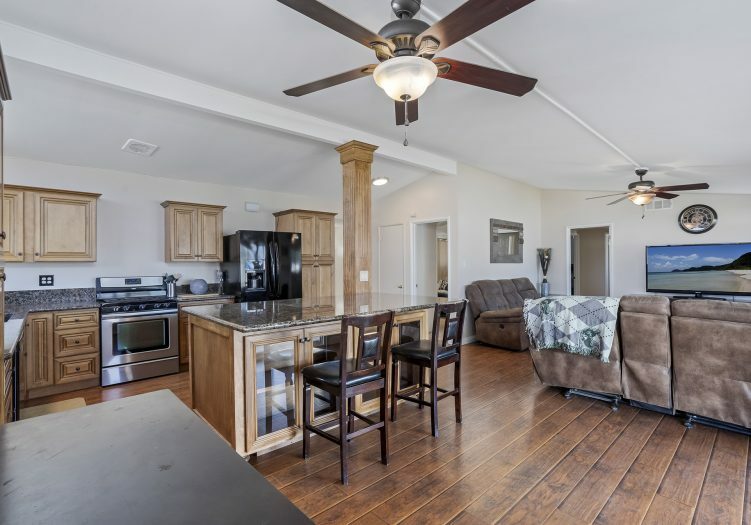 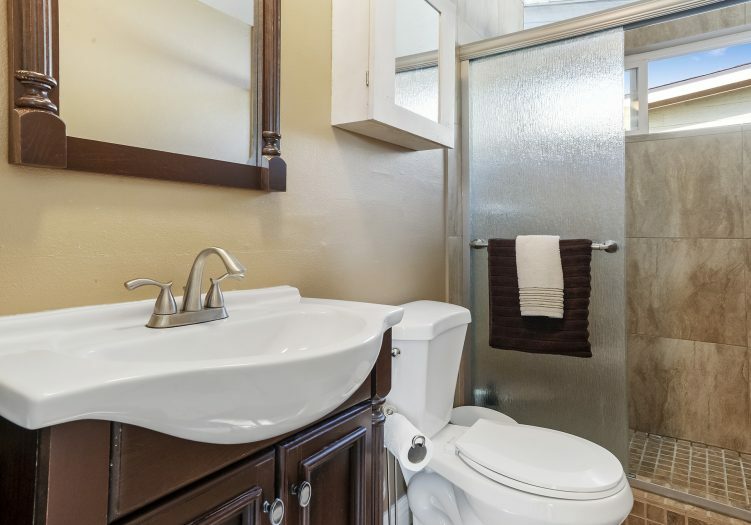 It also offers many quality upgrades and amenities such as a gorgeous granite kitchen, vaulted ceilings, dual pane vinyl windows, dimensional composition roof, 200 amp main electrical panel, enclosed eaves, smooth ceilings, raised panel doors, laminate wood flooring, oversized baseboards, a nice sized back yard, and rv parking! 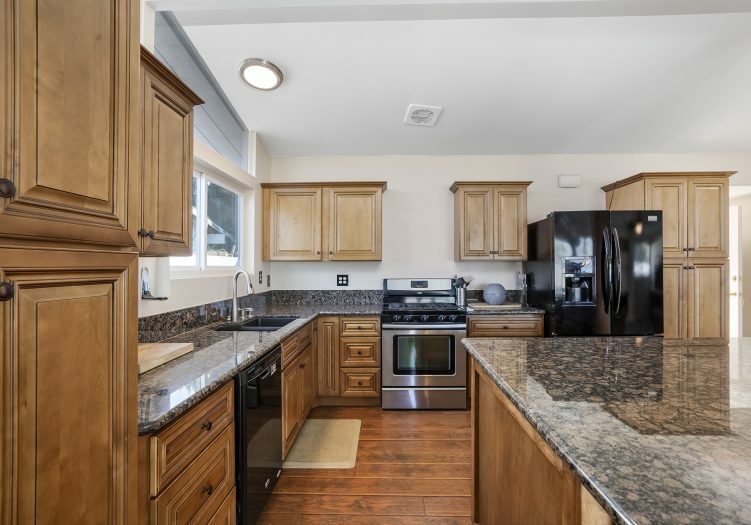 Gorgeous remodeled kitchen is fully equipped with granite counter tops, lots of cabinetry with soft closing euro hinges & soft closing drawers, 2 double door pantries, a huge center island complete with a breakfast bar & lots of additional cabinetry, 5 burner stainless & black gas stove/oven, & a dishwasher. 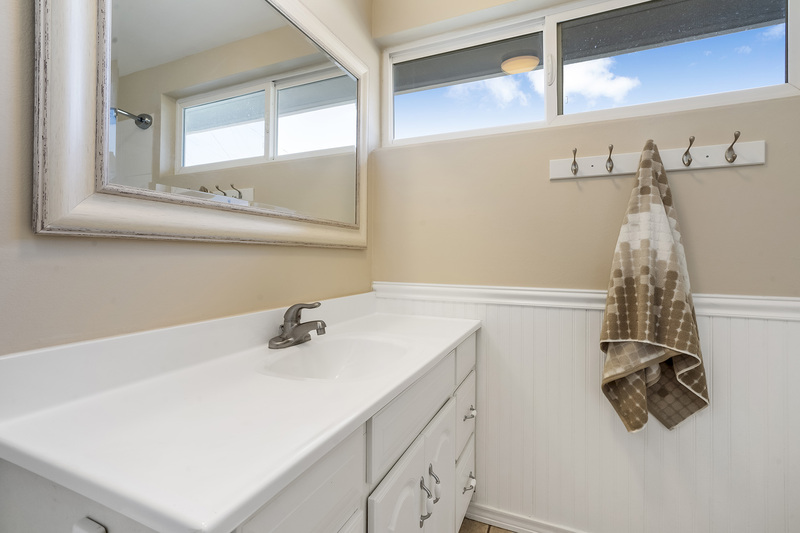 Main bathroom includes wainscoting wall treatments, a tub shower, additional cabinetry, brushed nickel faucet, and a beveled glass framed mirror. 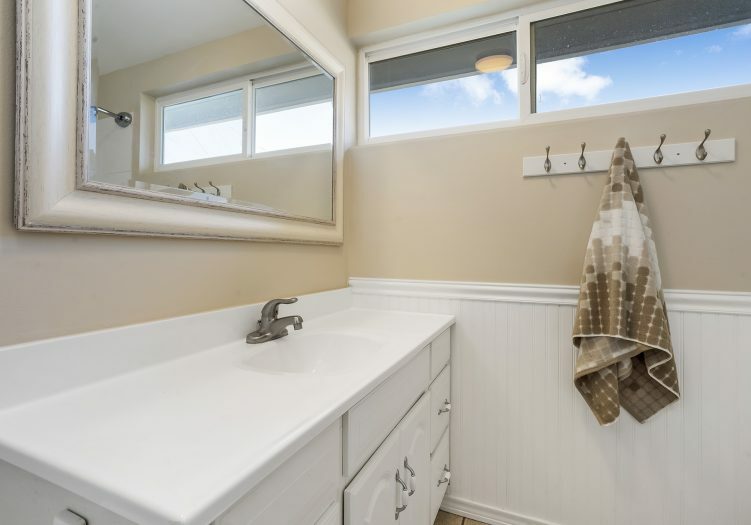 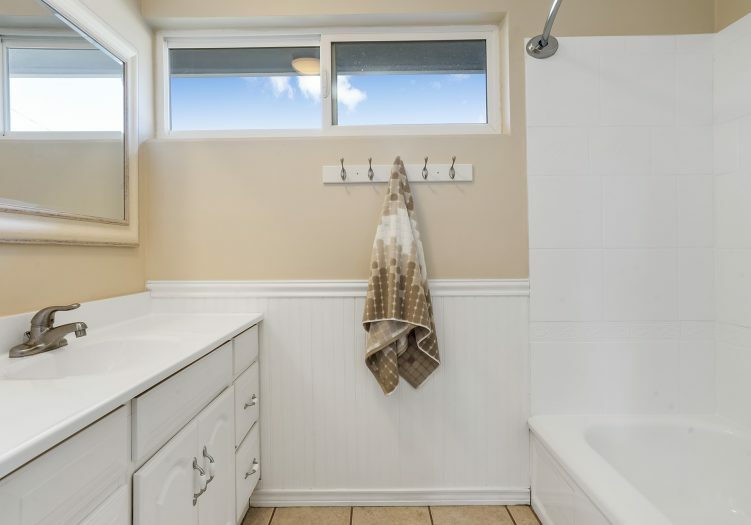 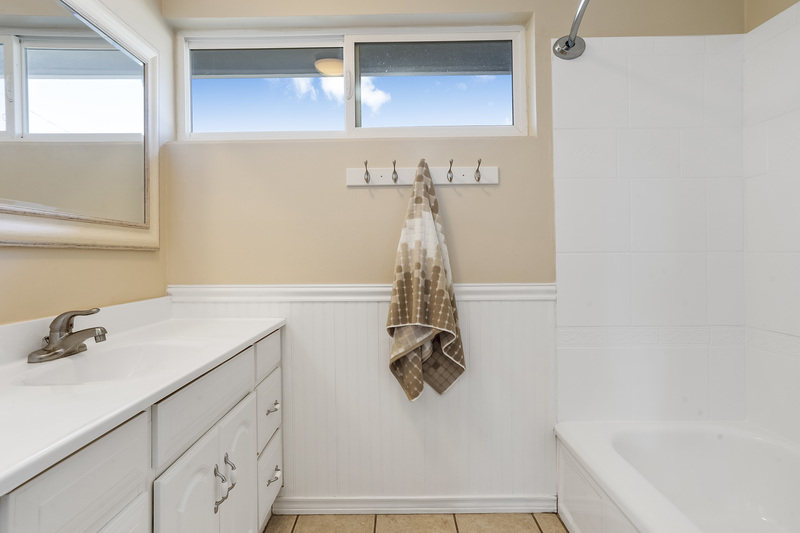 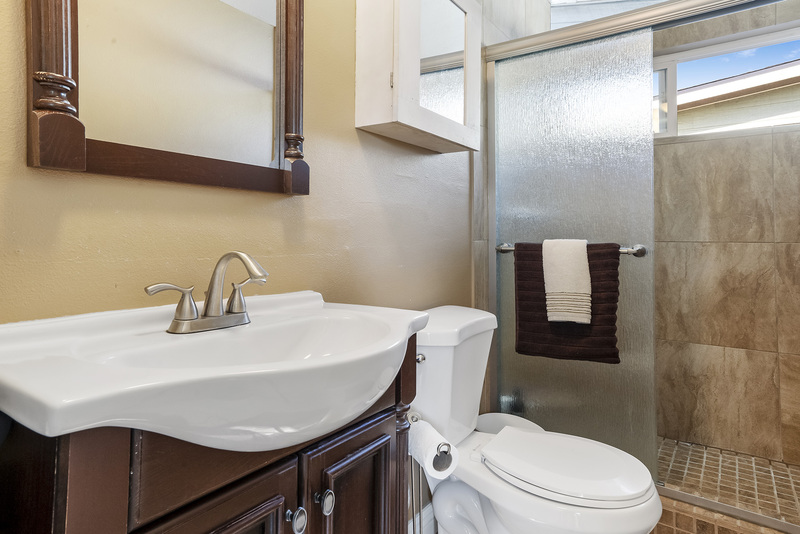 Completely remodeled 2nd bathroom offers a floor to ceiling shower with frameless rain glass shower doors, a euro style vanity with brushed nickel faucet, and a framed mirror. 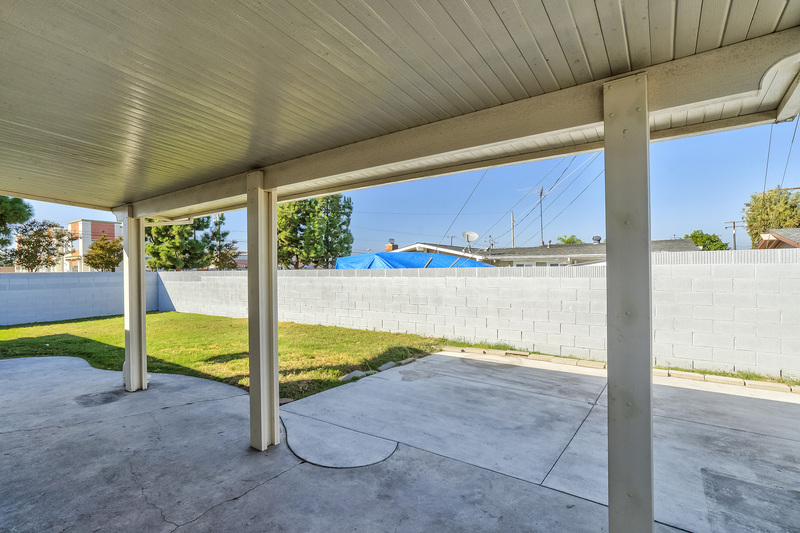 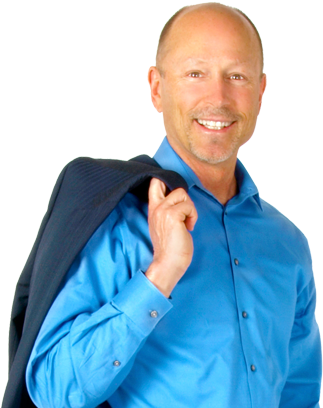 Backyard offers a covered patio constructed of aluminum for durability & low maintenance, lots of grass area, and a storage shed.